The 28th IEEE Symposium on Fusion Engineering will be held June 2-6, 2019 in Jacksonville, Florida at the Sawgrass Marriott Resort. The Symposium is dedicated to the scientific, technological and engineering issues of fusion energy research and is a mixture of oral presentations and poster sessions allowing for extensive interactions among the participants. Attention students: consider applying for a SOFE student award or travel grant. Exhibitors: Impact the community, consider supporting SOFE with a booth. The theme for this SOFE is “Accelerating the Development of Fusion Power”. As in previous SOFEs there will be two minicourses offered on June 2. One is on plasma-material interactions and another on advanced 3d neutronics. A vendor exhibit and community townhall addressing our theme will also be hosted on June 4. A welcome reception will occur on June 2. A Women in Engineering reception will be held Monday during lunch and a Young Professionals reception will be held just prior to the townhall meeting Tuesday evening. 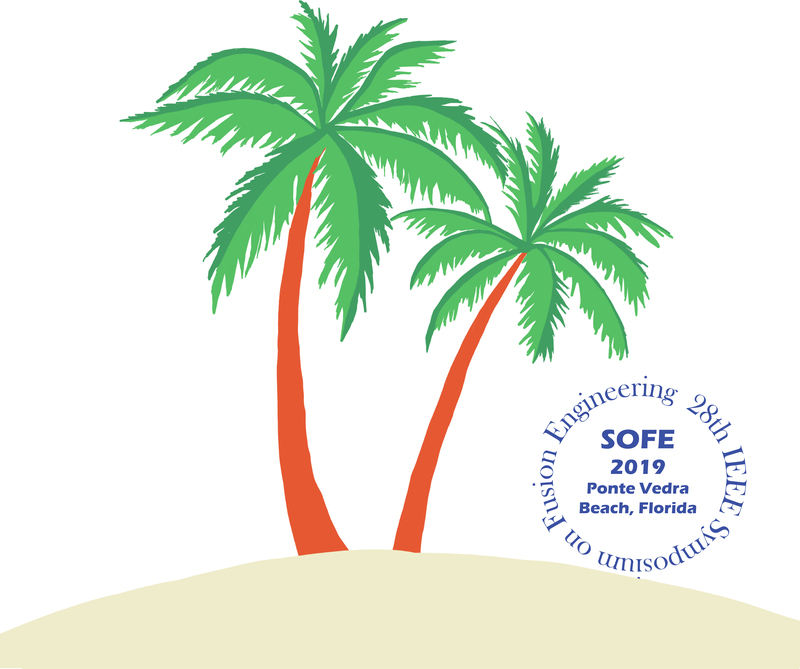 The SOFE awards banquet will occur at the Marriott on Wednesday evening where the 2018 and 2019 Fusion Technology Awards presentations and the SOFE2019 student award will be presented. SOFE is evolving into an international conference and is open to all engineering, physics and material science disciplines involved in the pursuit of both magnetic and inertial confinement fusion.